Benelli TRK 250: Italian bicycle maker Benelli is currently gearing up to have an action-packed week to be showcased at the 2017 EICMA Motorcycle Show. The bike maker was revealing all-new bikes in the event each year, and this year will be different. 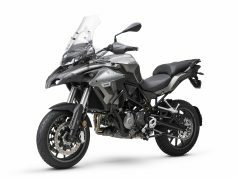 Benelli confirmed that the 250 cc and 750 cc variations of this TRK adventure tourer will be revealed at EICMA along with a 400 cc offering. The versions will be powered by a twin-cylinder engine, much like the 302R as well as the TRK 502 cycles. 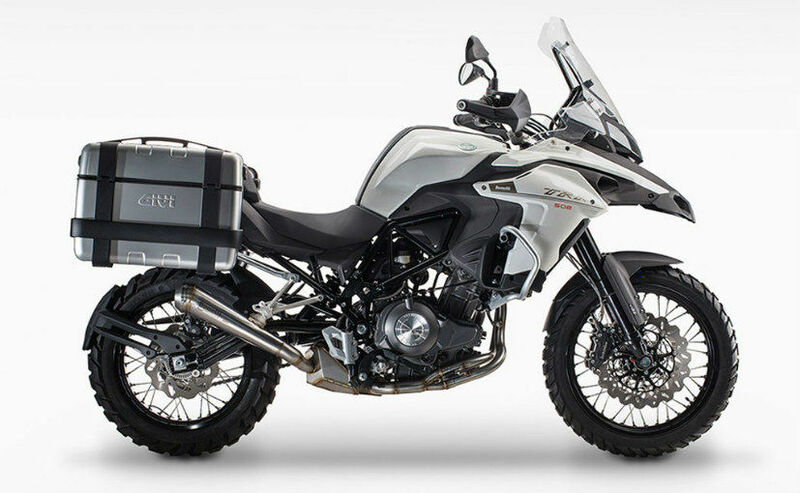 With the TRK250, Benelli is seeking to tap into the growing adventure tourer segment that currently gets the likes of Kawasaki Versys-X 250 Honda CRF250L, Suzuki V-Strom 250 as well as the likes. 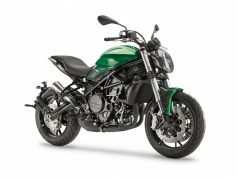 The TRK750 is expected to take on Kawasaki Versys 650, the Triumph Tiger 800 and the likes. 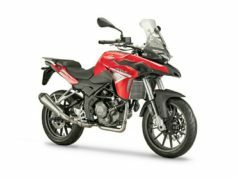 Little has been revealed in the works for Benelli about the 400 cc twin-cylinder offering. 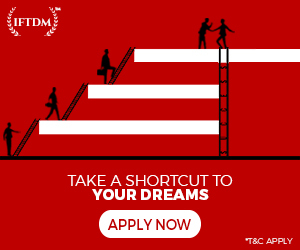 However, the motorcycle could make its way. 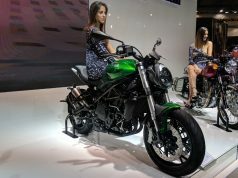 Interestingly, DSK Benelli India boss Shirish Kulkarni, told Carandbike.com earlier this year that an all-new 400 cc motorcycle was in the offing for the Indian market. The new Benelli bicycle we’ll see at EICMA could make its way to India too, while details are yet to be verified. 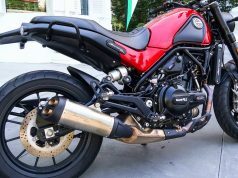 Duston disclosed that Benelli is planning to introduce a brand new engine in the forthcoming years and will expand the displacement range. The manufacturer also said it will focus lower displacement motors including a 250 cc single-cylinder plus a 150 cc, which can be expected to be introduced. The company is looking to cover niche areas at a bicycle segment. The Chinese-owned maker will also be bringing upgrades. The version is expected to acquire headlight styling, and much electronic equipment too. The business also aims to introduce an electric motorcycle sometime.